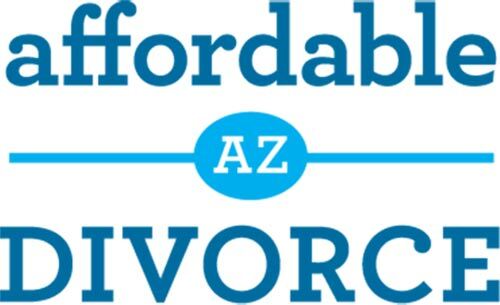 If you and your spouse are divorcing by agreement, you can obtain an Arizona divorce by consent – also referred to as an uncontested divorce. To do so, you must still file your Petition for divorce with the Court. 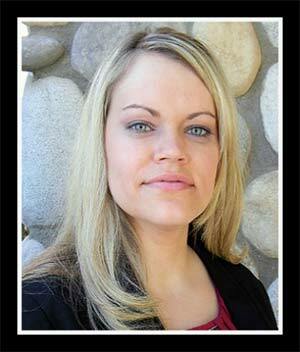 Your spouse will then accept service of the Petition, saving you the cost of a process server. You or your spouse will still pay the Court’s Response/Appearance fee, but they will not file a Response contesting your divorce Petition. Instead you will write all of your agreements regarding your divorce into a document called a Consent Decree of Dissolution of Marriage, which can be submitted to the Court sixty (60) days after your spouse accepts service. Once you submit your Consent Decree, the Judge assigned to your case has an additional sixty (60) days to sign off and make your divorce final. 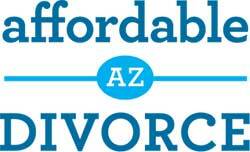 Do I have to go to Court to get a divorce in Arizona?Process Service: How do I serve someone?